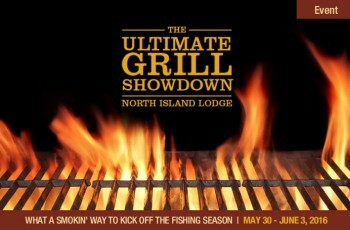 West Coast Fishing Club Northern destinations almost booked for 2012. 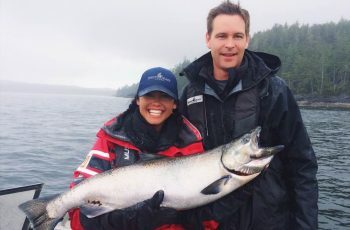 To date, West Coast Fishing Club has received the highest number of 2012 bookings for our northern properties that we have ever seen, over our 25-year history. We are currently sitting within the 92% capacity range at all properties for the 2012 salmon-fishing season. 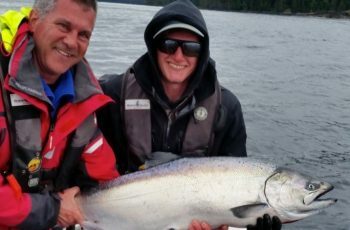 The strong percentage of return bookings is attributed to 2011 being one of the strongest years for the salmon fishery in quite some time. The June timeframe is almost completely booked, with only a couple of opportunities remaining towards the end of the month. Over the past few years, June has become one of the best-kept secrets of the season with the highest quantity returns on average per angler. 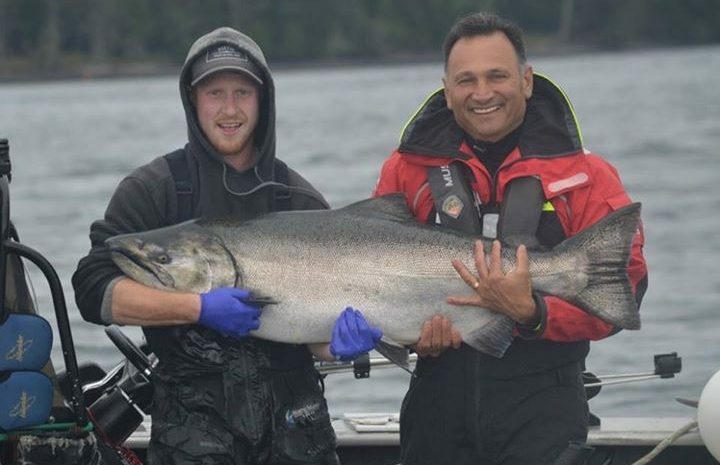 July and August have only select dates available, a time when anglers can expect larger size chinook salmon “Kings”, as well as a full variety of coho “Silvers” and halibut available. 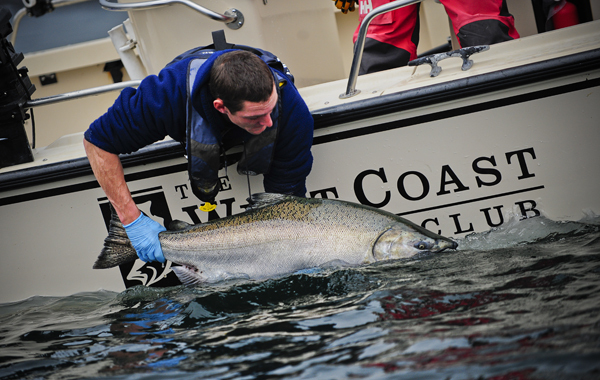 Overall, we are expecting another incredible year of salmon fishing with catch numbers to match that we saw in 2011. Don’t delay in securing your time for 2012 with some prime dates still available. 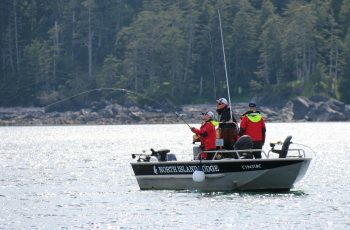 To reserve your place on what’s set to become a magnificent season at West Coast Fishing Club Haida Gwaii, please contact WCFC sales and client services today. 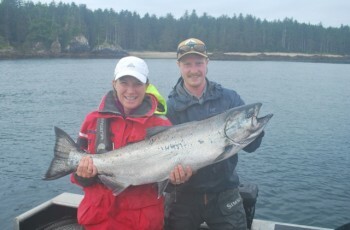 1-888-432-6666 or see the reservations section of our website www.westcoastfishingclub.com/reservations.